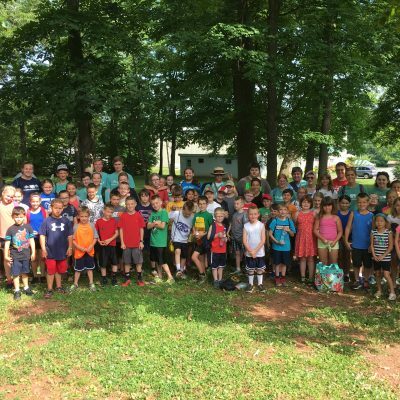 Day Camps are open to campers who have completed kindergarten through the 5th grade. 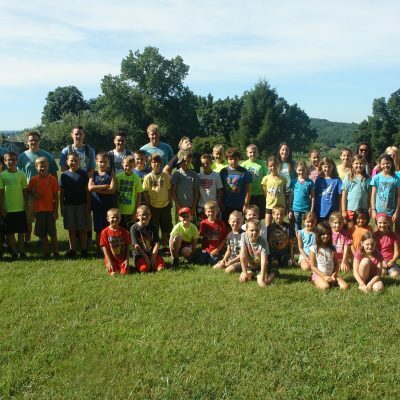 The Lancaster County Day Camp week will be open for kids coming out of 6th grade as well! 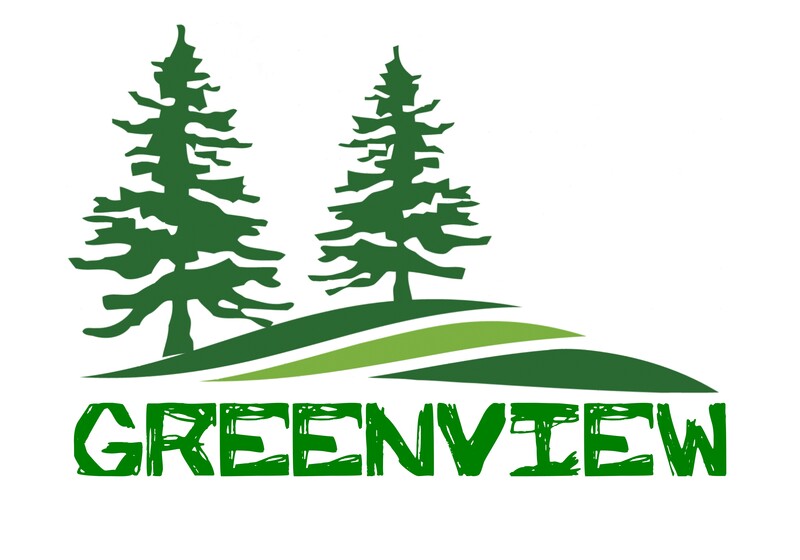 These camps normally run Monday through Friday from 9:00 AM to 4:00 PM. 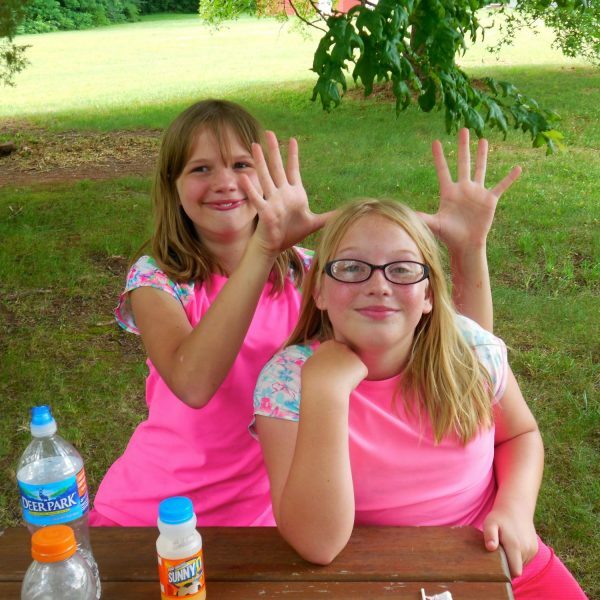 Day camps allow campers to experience most, but not all of the activities as resident campers will. These are ideal for those who aren’t quite ready to stay overnight. 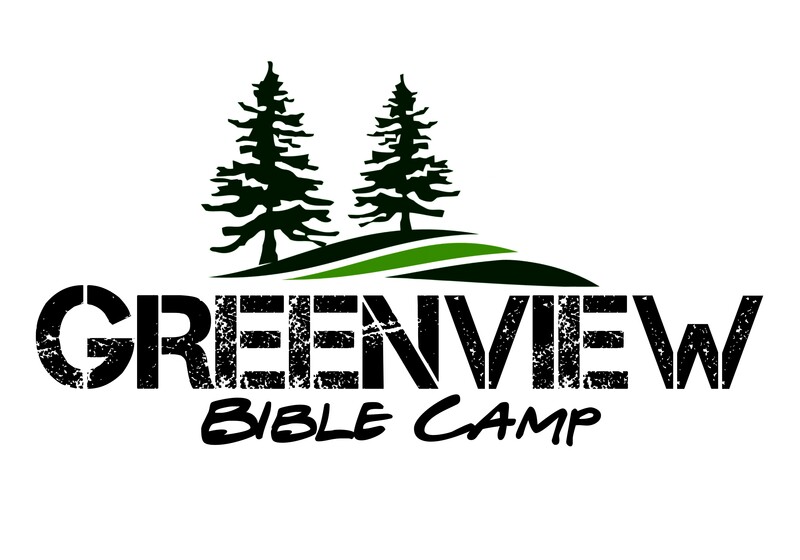 Campers will attend from 9:00 AM to 4:00 PM daily. Registration will be on Monday, at 9:00 AM and should take about half an hour. We offer the option for any day camper to stay overnight on Thursday, in order to experience a night at the camp which will include a campfire and some other evening activities. A $15 fee will be charged to those wishing to stay overnight. Just a note to clear up and confusion…. All Day Camp sessions are located at Greenview in Fivepointville, regardless of the name of the week! The sessions also are run the same and include the same types of activities. The only difference is the dates in which the kids would be coming. 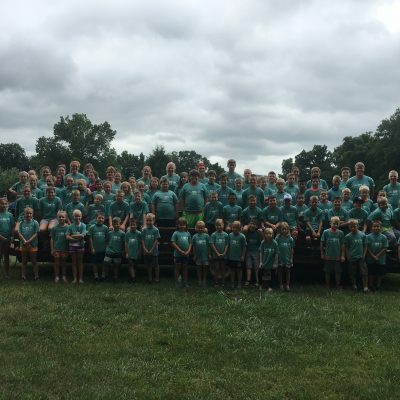 We originally came up with different names (Fivepointville, Muddy Creek, and Lancaster County) to help kids from certain areas be able to come with their friends. But everyone is welcome to any week! And you can come more than once per summer!